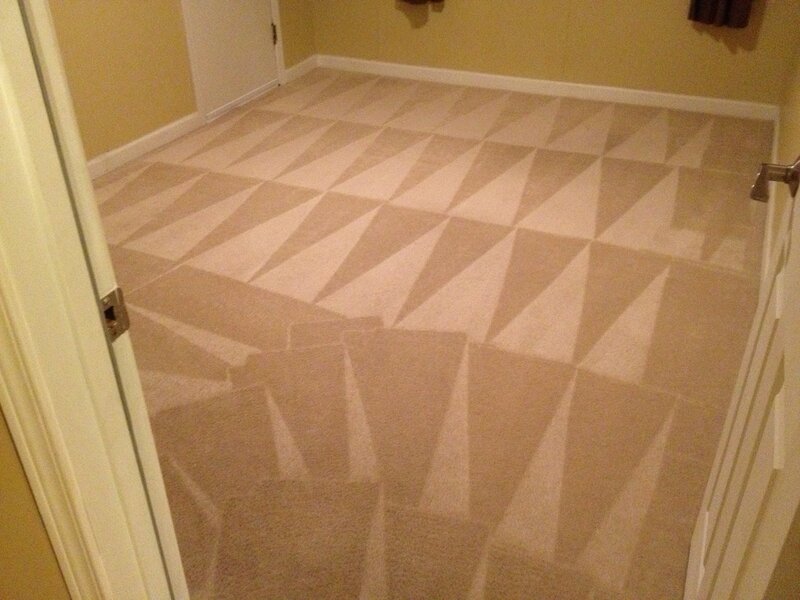 Welcome to Brian's Carpet Care! 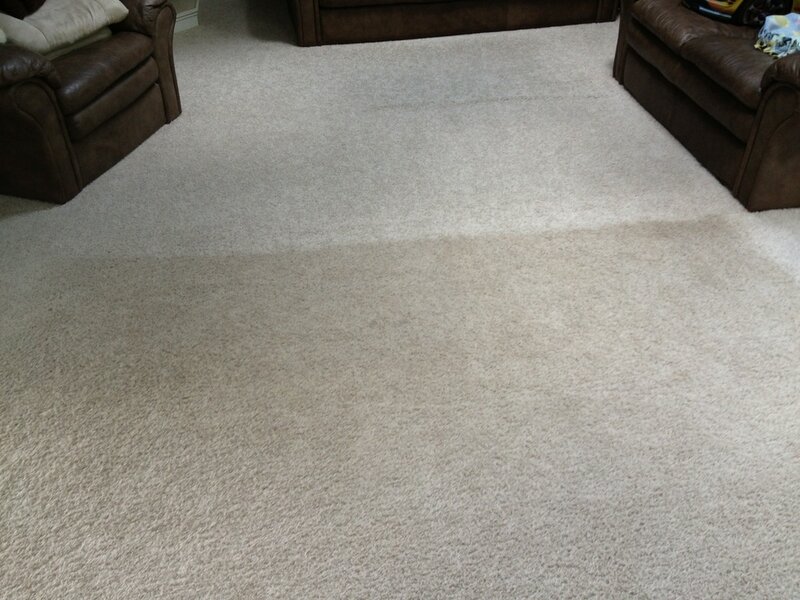 Welcome to Brian’s Carpet Care! 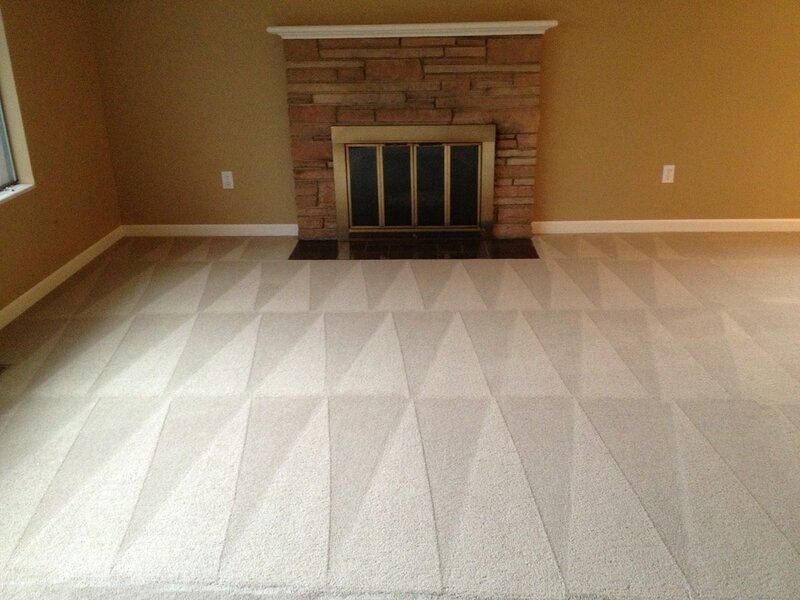 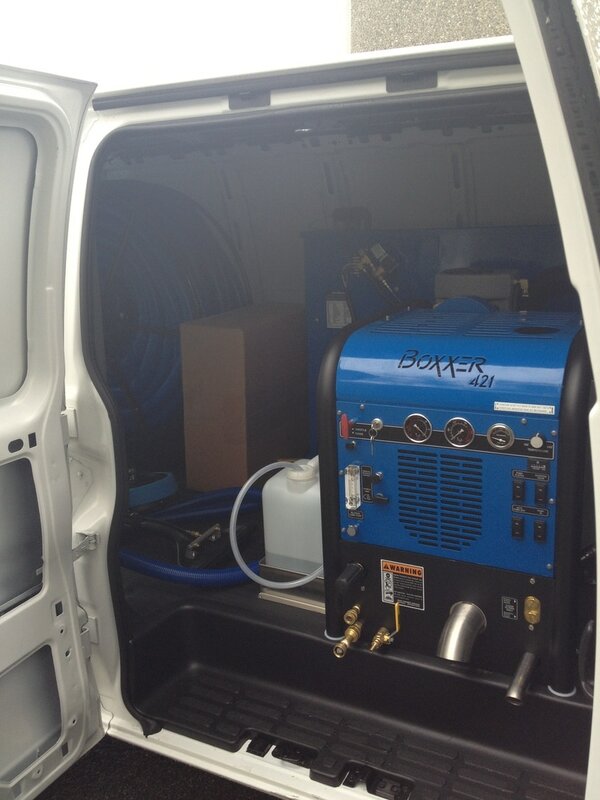 A family owned and operated Duvall carpet cleaning business providing carpet cleaning in Duvall, Carnation, Monroe, Redmond, Woodinville, Fall City, Redmond, and more!